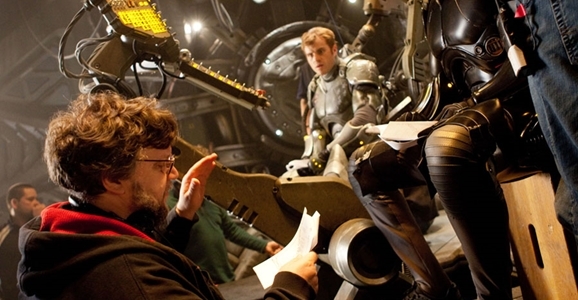 Will Guillermo Del Toro And Oculus Rift Immerse You In Pacific Rim 2? Oculus Rift sounds just like something that comes straight out of science fiction. 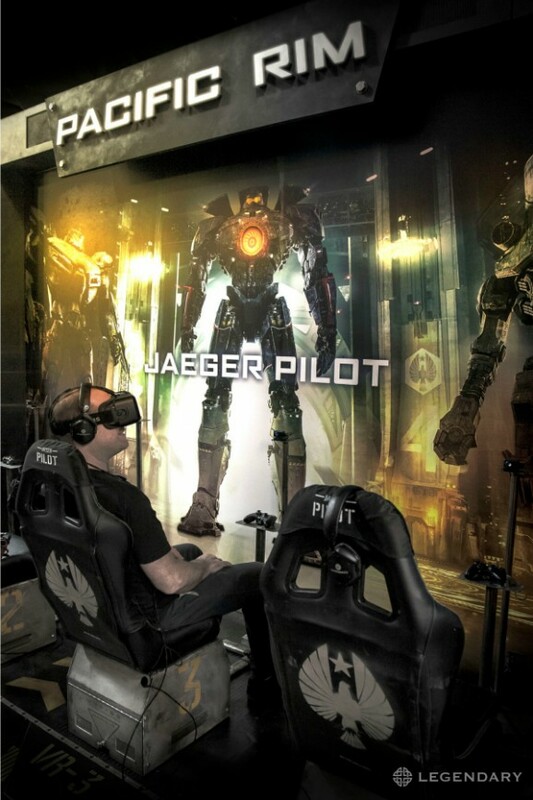 Head-mounted virtual reality devices have played huge roles in genre movies since the very concept of virtual reality became an idea the public was aware of. 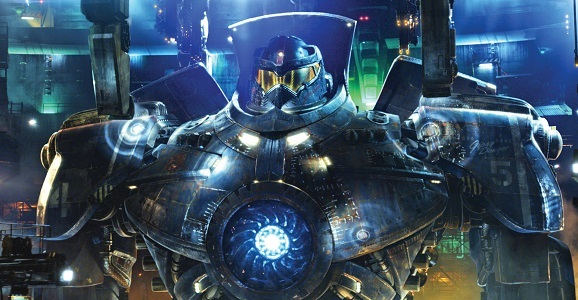 Now it’s looking more and more like this particular piece of high-tech wizardry could play a big part in the future of a sequel we’re looking forward to, Guillermo del Toro’s Pacific Rim 2. There may not be another Pacific Rim movie coming out until 2017, but this property is tailor-made for the crowd and San Diego Comic-Con, so Legendary has gone ahead and booked some space on the crowded floor just for the hell of it. 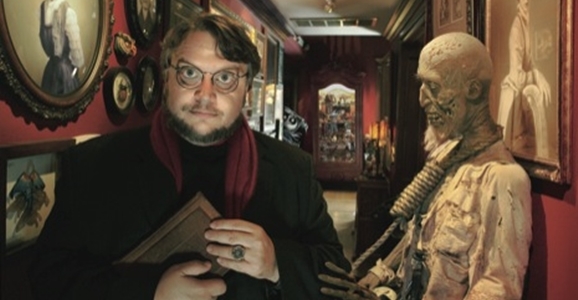 We’re not there, but our bigger, fancier sibling Cinema Blend is all over this epic gathering and has a report on these two things are coming together.